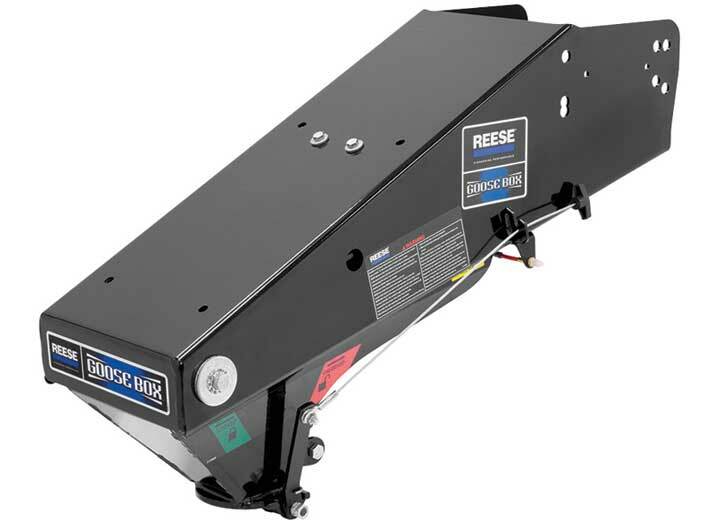 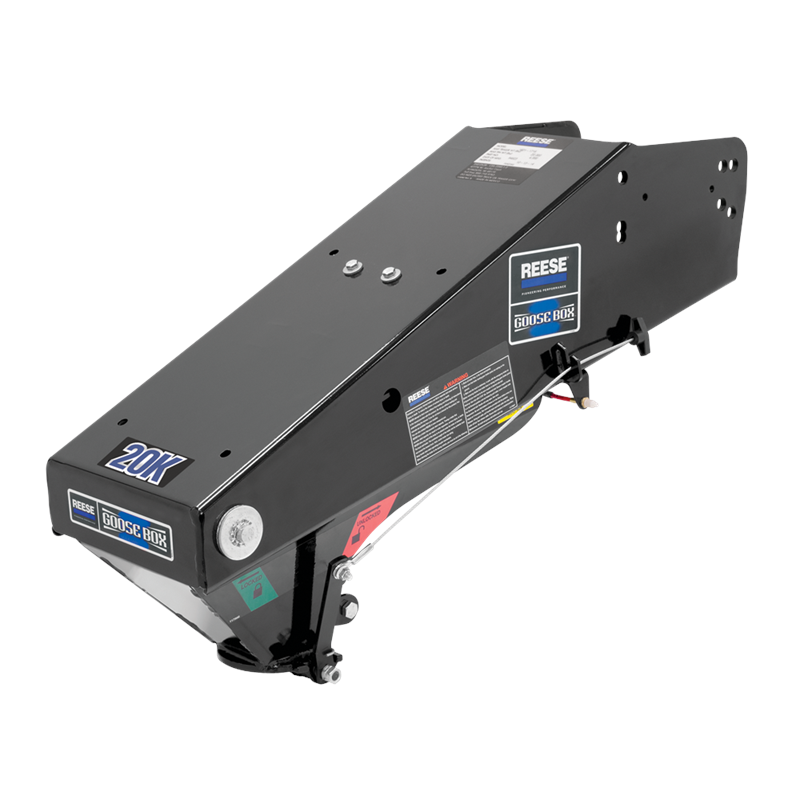 You are probably familiar with the rough jerking action that comes from towing with fifth wheel hitches and many RV owners have come to accept this as a part of towing a fifth wheel. 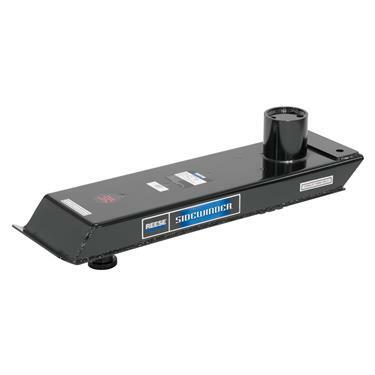 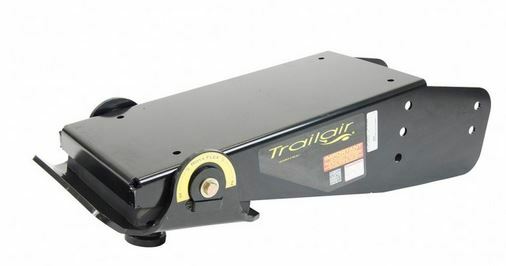 However, with one of the fifth wheel pin boxes that we offer, the ride can be much smoother and you can reduce the damage to your truck and trailer caused by towing your fifth wheel. 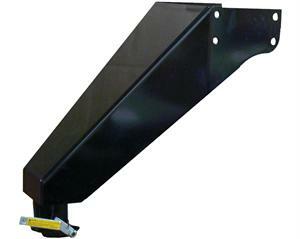 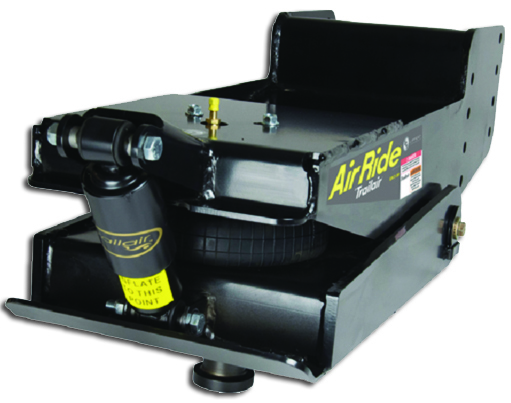 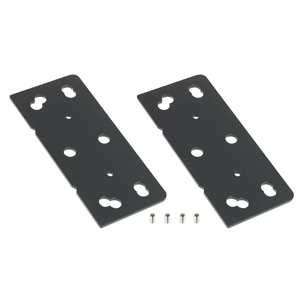 Reduce the shock and guarantee top performance when driving with our top of the line fifth wheel pin boxes. 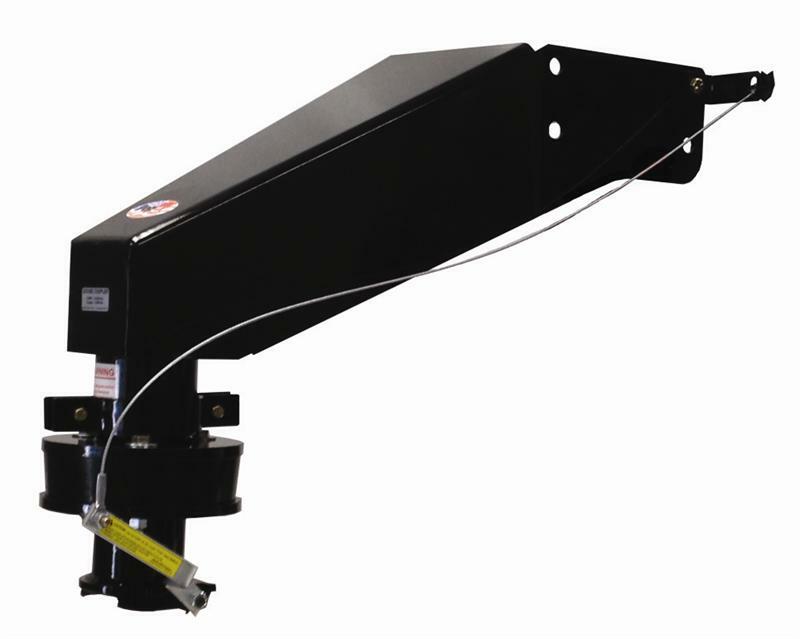 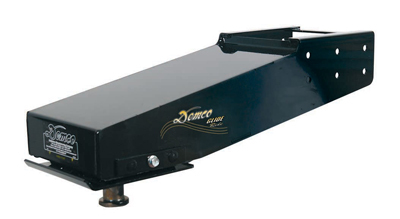 5th wheel pin boxes from high end manufacturers such as MorRyde, Reese Sidewinder, TrailAir, Demco and Fifth Airborne act as a buffer between the tow vehicle and the trailer, reducing the impact of shock and chucking. 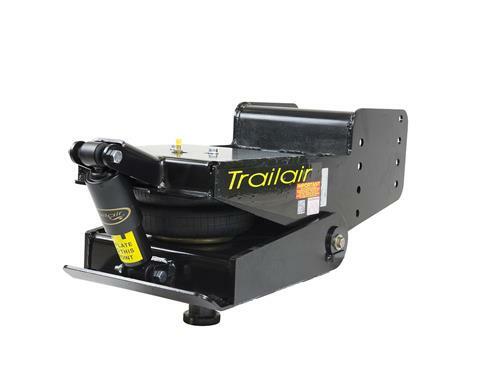 Protect your investment with our 5th wheel gooseneck adapters and air ride hitches. 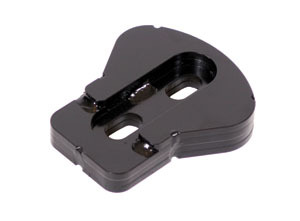 By ordering 5th wheel pin boxes from Tweetys, we'll ensure that you are receiving the strongest, highest quality products. 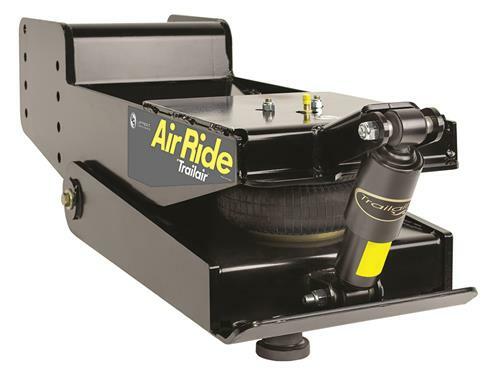 These 5th wheel pin boxes help create a smooth ride and cushion the hitch area to reduce repairs in the long run, decrease wear and tear on your tow vehicle and fifth wheel and improve the overall ride experience. 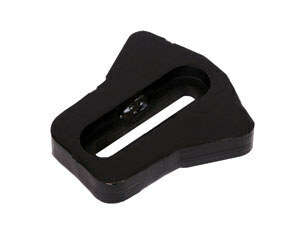 Extensive research and unique technology have gone into developing these pin boxes. 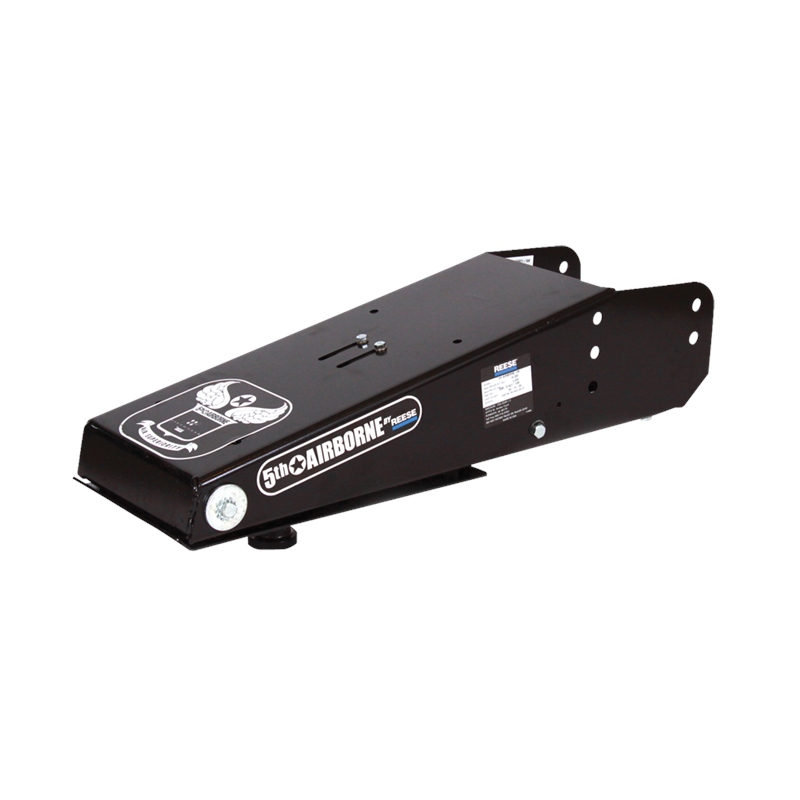 No matter what the road conditions are, both the driver and passenger can experience a smooth and safe ride with one of the many 5th wheel pin boxes that we offer. 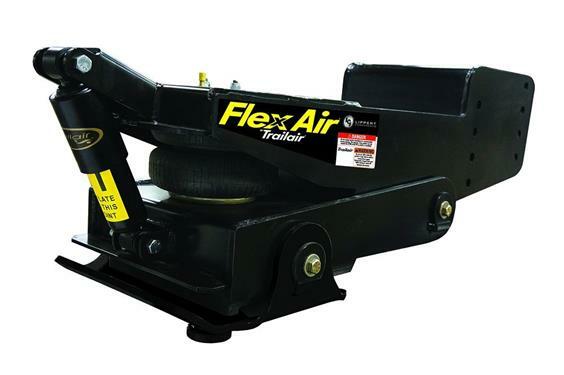 As always, we offer a variety of choices to work with all types of trucks and trailers. 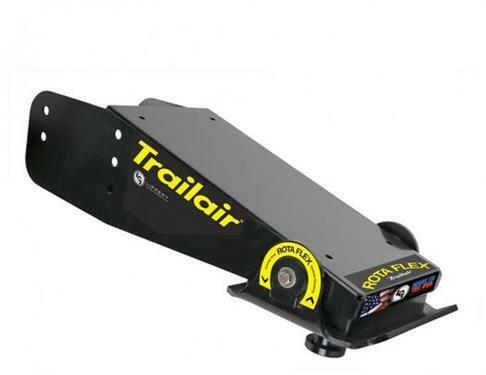 Do not compromise the quality of your fifth wheel when towing it. 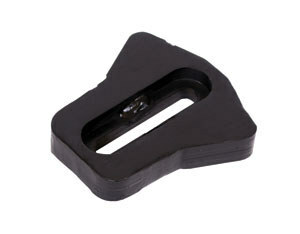 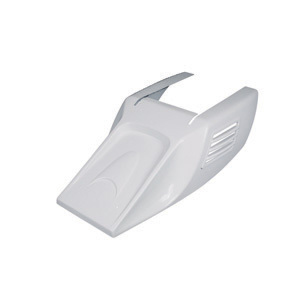 Protect it with these high-quality 5th wheel gooseneck adapters and pin boxes.